OPEN HOUSE - 2176 State Route 56 SW London, OH 43140! 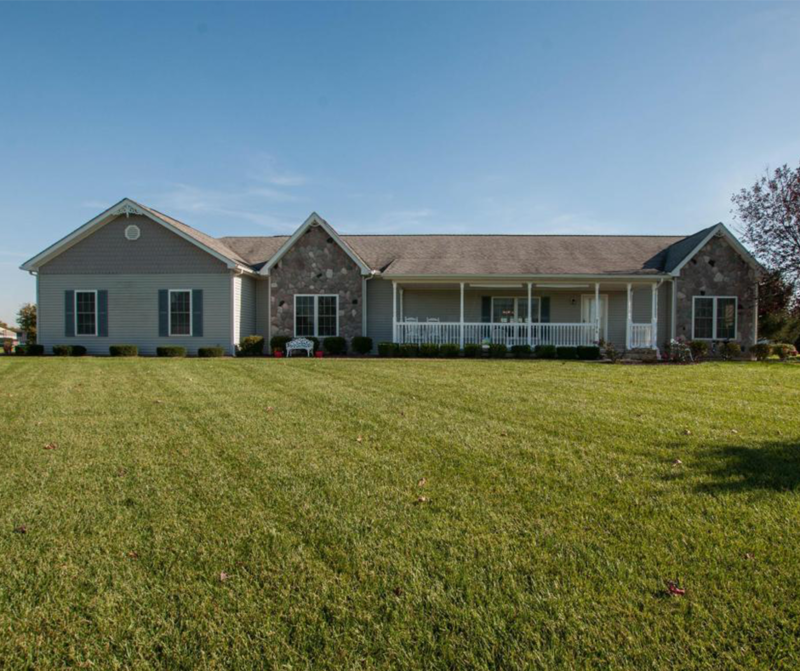 OPEN HOUSE – 2176 State Route 56 SW London, OH 43140! Stunningly maintained Ritz-Craft modular home, made complete with a very nice 4 season room. Property location is just off SR 56 on the quiet privately maintained Mary Lou driveway. This property offers the seclusion and quiet of the country but the quick access to the city. Features include: sweet front porch with a quiet country view, spacious owner suite, a common area, and a shared driveway agreement(see docs attached) Washer/Dryer and attached TV’s may not stay with sale. Click here to see more! Open House – Sunday 12/3/2017 from 2-4 P.M.